A few months ago, Jimmy Kimmel attracted nationwide attention with his heartfelt monologue about his newborn son's heart problems, and how he would require multiple surgeries. This was timely because, at the time, Congress was coming close to passing a health care bill that Kimmel says would allowed insurance companies to once again deny coverage to kids like his who are born with preexisting conditions. On Monday we got our first Tomb Raider poster and teaser; today we get the whole meal. Lara Croft is back on the big screen, and this time her "search for her missing father turns into a bigger search for the truth, which is, naturally, hidden inside a tomb that must be closed before it ends all of humanity somehow." Sounds totally plausible. We're in! In 2013, Pedro Quezada took home a lump sum of $152 million after winning the Powerball jackpot. Looks like he'll be needing a whole bunch of that cash for a really good lawyer. 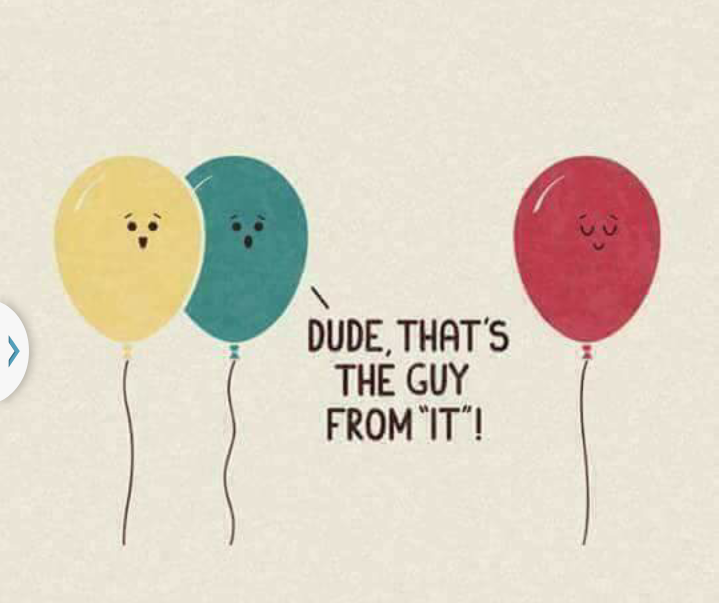 Turns out balloons view celebrities just like us.